I'm back with another post in my fitness series! As you all know, i'm constantly working towards staying active and healthy. I've put on a few pounds this summer and I'm determined to get them off. You all know that I love to work out at home, and I've found the perfect solution on how to meet my daily step goals. Check it out! Having a FitBit has been a huge motivator in reaching my daily fitness goals. I started with the FitBit flex as I received it as a free gift from my company. That got me hooked. However, I wasn't satisfied with it after a while since I always had to log in to my app to check my stats. That took too long and drained both my fit bit and phone battery. I decided to upgrade to the FitBit Charge as it shows your stats right on the screen with a quick push of the button. Being a cheapo, I wanted to get a deal as technology products are always pricey. 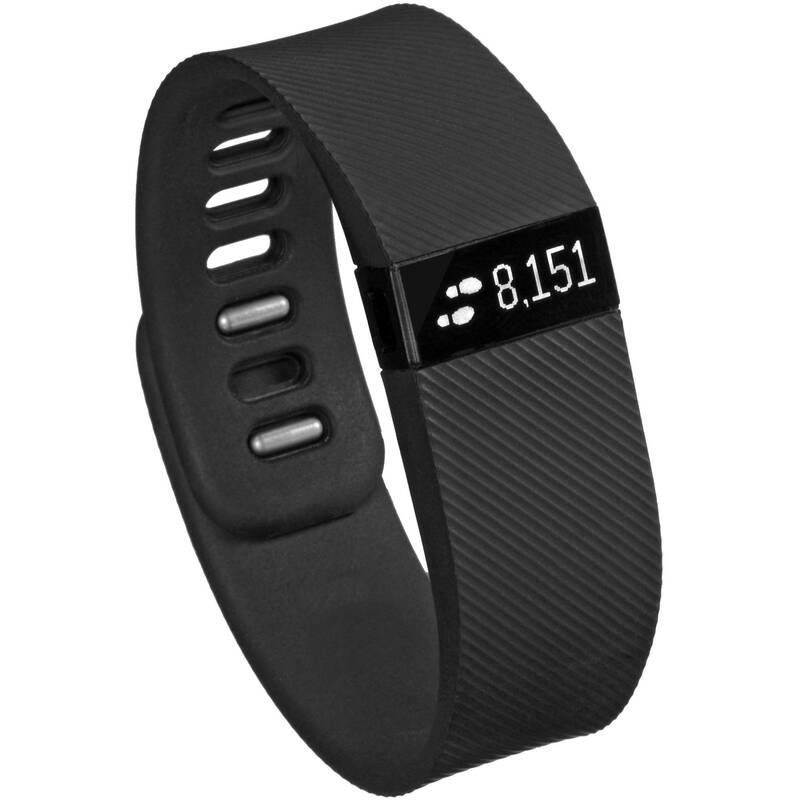 I found the FitBit Charge on Groupon for a great deal. Check it out here. My FitBit goal is 10,000 steps a day. I work from home and I find that on a daily basis I might just log in 2,500 steps with no extra activity. If I do an hour active cardio workout, I might get an extra 5,000 steps in. But with my weight lifting, the steps might log just a few hundred steps. To make up for my deficit, I wanted an easy alternative where I could get in steps at home, preferably while watching TV. I wanted something small so I could put it away. In the past, I've had an elliptical and found it to be collecting dust after a while. I found the Sunny Health and Fitness Mini Stepper with Resistance Bands on Amazon for just $47.99. Both the price and size were right. I found that I could pull this out in my living room and get my steps in, then just throw it behind my coffee table, out of the way when I wasn't using it. 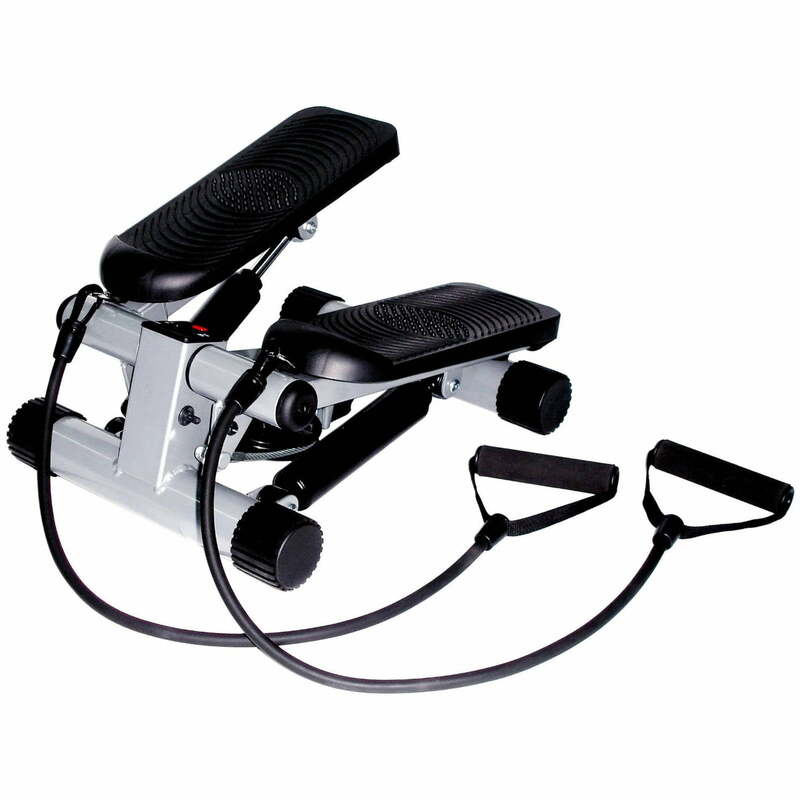 It is truly like a stepper, you feel the burn in your thighs and it's more strenuous than marching around in place which was what I tried to do before I had the stepper. I don't use the bands, I just march in place with my arms. It also has a display counter on it, but I just use my fitbit to monitor my steps. I think it's great for those of us who like to work out at home. I hope this video was helpful for you guys out there. Keep moving and reaching those goals!